When Graeme Whippy MBE was taken on as a disability consultant with Channel 4 last August during the channel’s Year of Disability, the broadcaster’s HR stats showed that just 3% of staff had declared that they had a disability. “The channel felt that they were doing a good job in representing disability on screen, but they felt there was more they should be doing in the workplace,” explains Graeme, a former disability manager at Lloyd’s Banking Group who helped the financial firm to completely overhaul its approach towards disability. 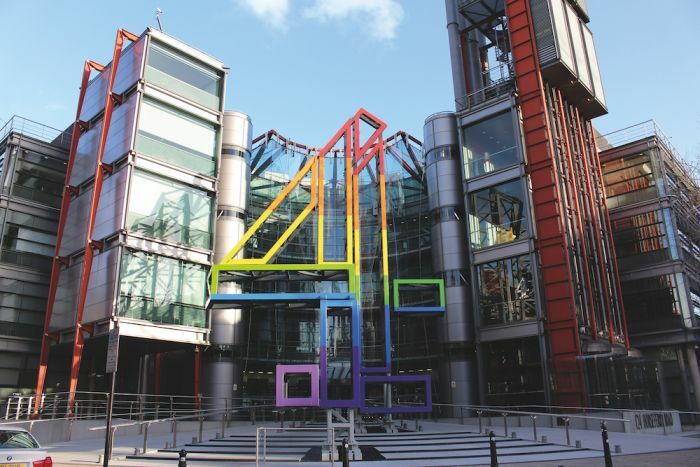 An important starting point at Channel 4 was helping the leadership team understand that they probably had more disabled staff than they realised, and improving the 3% was down to culture rather than recruitment. Graeme therefore worked with HR and others on a campaign to encourage staff to share their disability status. A cornerstone of the campaign was clarity of purpose and changing the language used from one of ‘disclosure’ to ‘sharing’. “We had to reinforce the positive message around why we wanted people to share, what we were going to do with the information, what we weren’t going to do with the information, confidentiality, why it was important to us,” Graeme explains. They also issued videos with members of staff and managers talking about disability, and another explaining what the channel meant by ‘disability’ and reinforcing the confidentiality message. The result? The 3% rose to 11.5%. This is all part of Channel 4’s mission to become one of the country’s best employers for disabled people by 2020, and Graeme’s three-pronged attack to help them get there. He’s tackling the culture around disability at the channel, capability and engagement of managers and staff, and infrastructure – policies, processes, and so on. A member of the Business Disability Forum, and with Graeme guiding the channel through the forum’s Disability Standard programme of best practice, Channel 4 recognise the real value of embracing disabled talent. “TV broadcast media is a very competitive industry and everyone’s after the best talent out there,” Graeme points out. “If you want the best talent, you’ve got to take it from the biggest possible pool. You can’t restrict yourself by turning away one in five people because they have a disability. Graeme has launched the Disability Hub on the staff intranet, packed with information and details on different disabilities and support, which can be accessed by colleagues and managers. He’s also shaken up the channel’s workplace adjustment process, introducing a more streamlined process where staff don’t need medical evidence of a disability – they operate on trust. Be the first to comment on "Channel 4: Going the extra mile"